In the announcement, T-Mobile cites a few publications that have said DIRECTV NOW is not that great of a service in its current form. 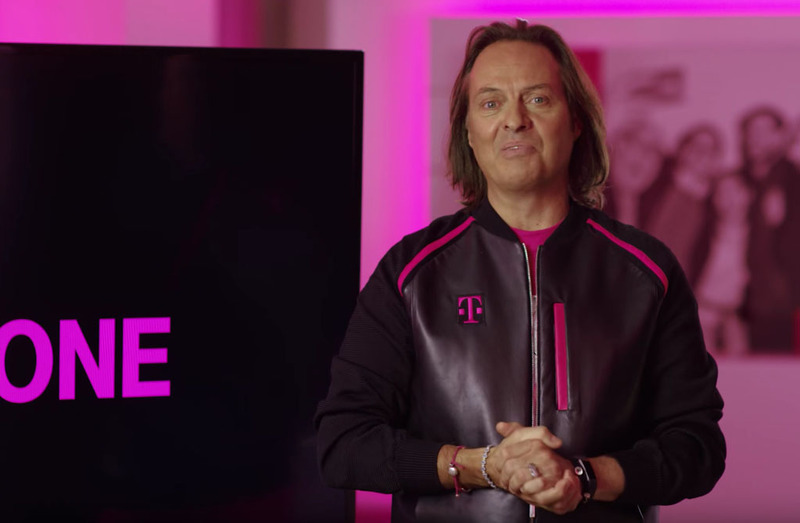 Considering it’s quite possible that a few AT&T customers switched on over to T-Mobile to take advantage of the free year for DIRECTV NOW, T-Mobile wants to do right by them. If this move affects you, T-Mobile details that you will receive a notification on your phone in the coming weeks, containing a unique code that will grant you the free year of Hulu access.